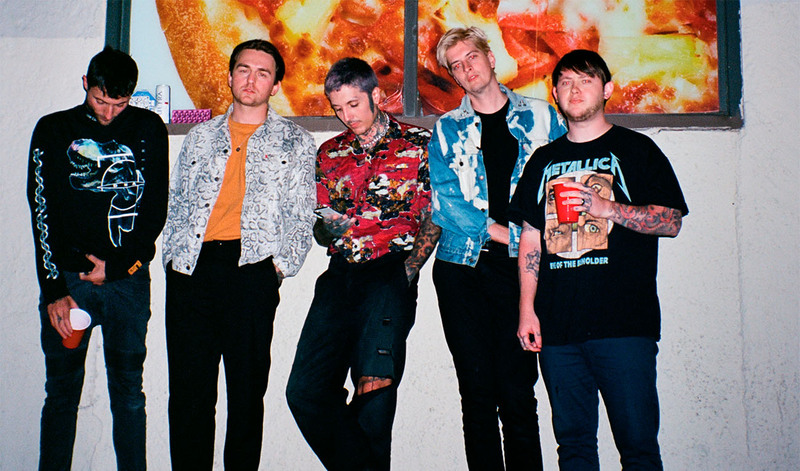 You can win two free tickets to Bring Me The Horizon’s headliner Ally Pally show this Friday. All you have to do is follow @InsanityRadio on Twitter and fill in this quick form. We’ll let you know on Thursday if you’ve won! Full T&Cs apply and can be found here.